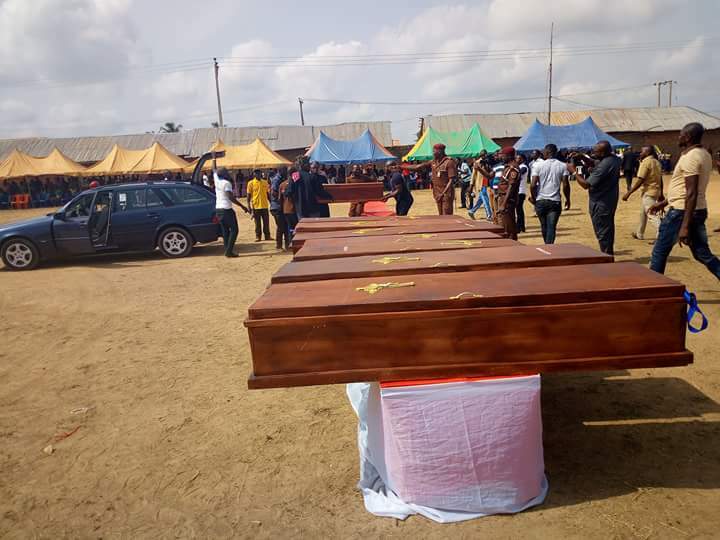 One month after 72 victims of the new year day attack carried out by Fulani herdsmen were laid to rest in Benue state capital Makurdi. 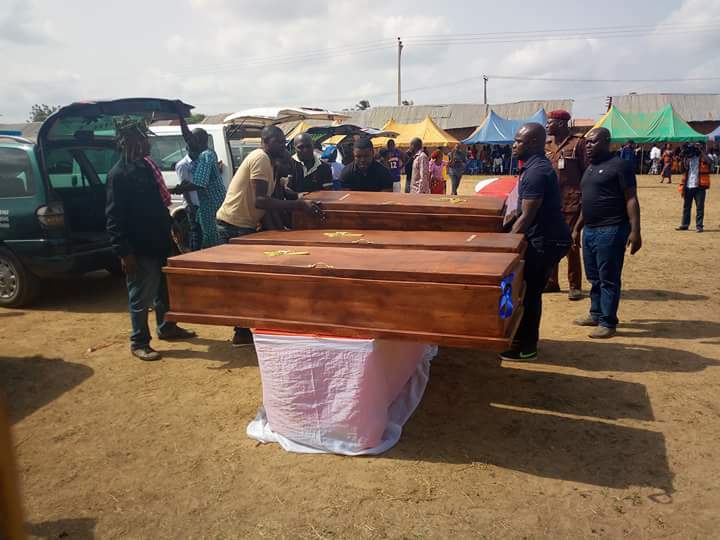 Another mass burial is been held, this time in Okpokwu LG of Benue State. The deadly attack on Omusu community last week left no few than 24 dead. 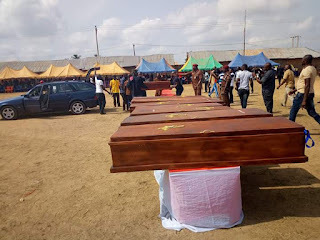 According to statement issued yesterday by the Okpokwu Local Government Area Chairman, Mr. Francis Ogwuche, “a requiem mass would be held for the victims at the Saint Bernard Catholic Church, Ugwu Okpoga on Thursday March 15, 2018. 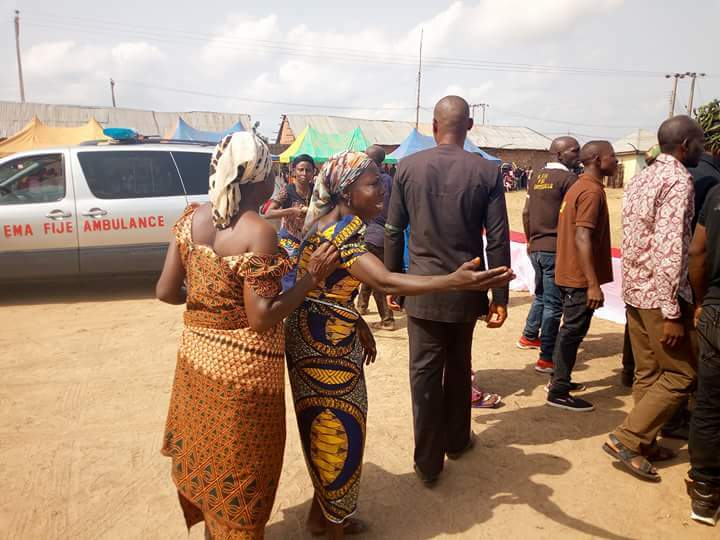 Ogwuche who commiserated with the Omusu community over the tragedy assured that the victims would not die in vain as efforts to bring the perpetrators of the heinous murder to justice would be intensified. 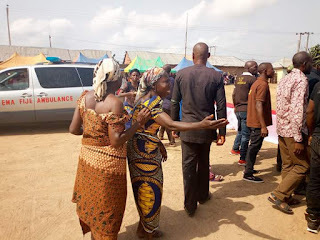 The council Chairman also commended Governor Samuel Ortom for the measures put in place to check insecurity in the area and to ensure peaceful burial of the victims.